Nationally, someone will be injured by a drunk driver approximately every two minutes. 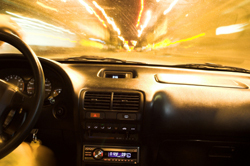 Drunk driving remains a serious problem on Illinois highways and presents a substantial risk to all of us. In Illinois, blood alcohol concentration (BAC) of .08 or greater is the level at which a driver is considered legally intoxicated. 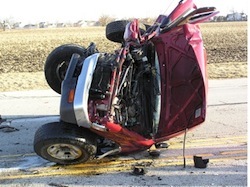 It is estimated that over 40% of all fatalities on Illinois highways involve an intoxicated motorist. Attorney John J. Malm has been retained to represent a Montgomery, Illinois man who was injured in a head-on accident that occurred in North Aurora, Illinois recently. According to investigators, the presence of alcohol has not been ruled out.